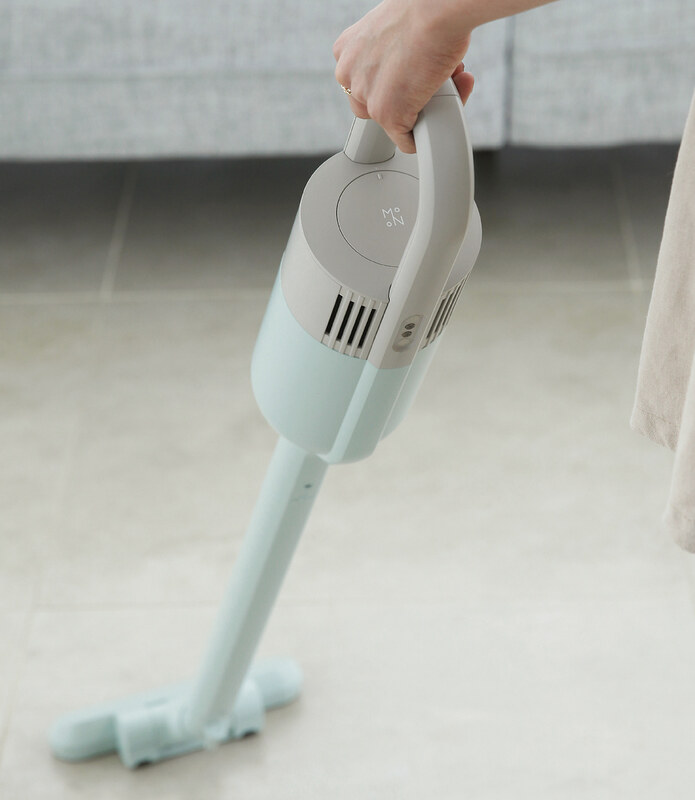 pleasantly in our real lives to solve the inconvenience of the vacuum cleaner. 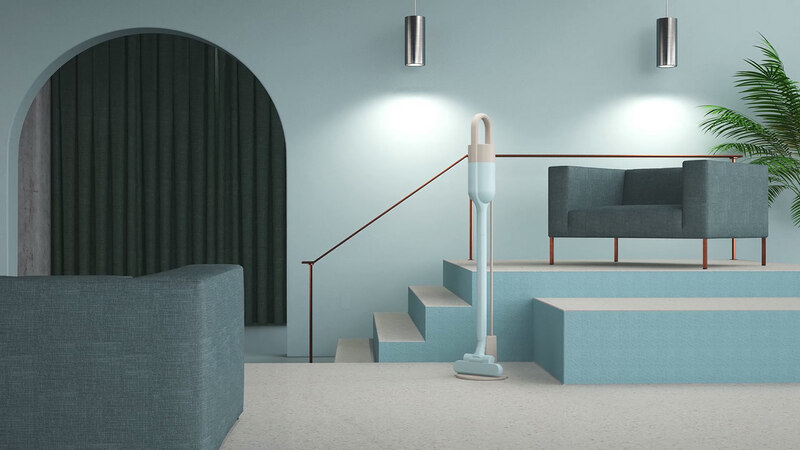 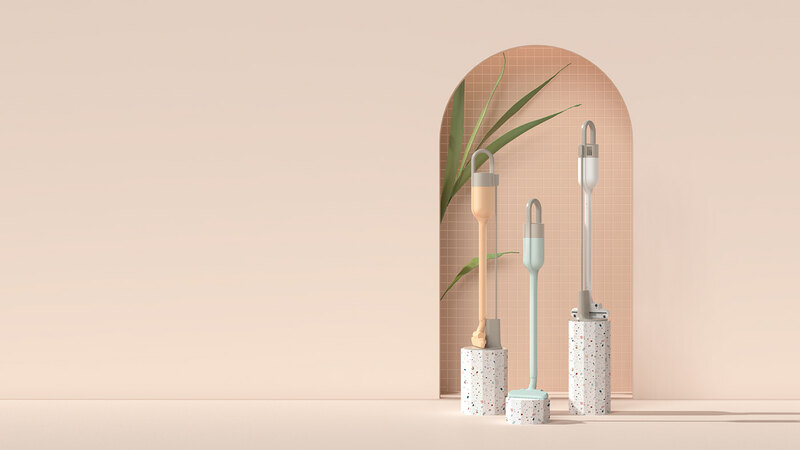 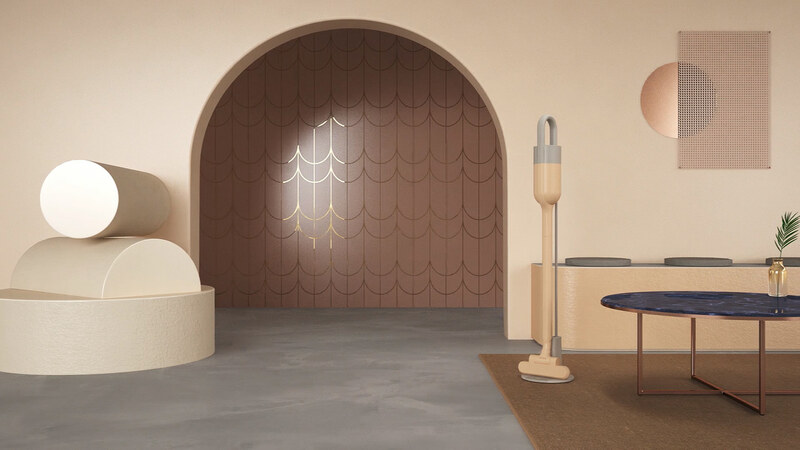 Interior Design vacuum cleaner "obicuum" becomes a lifestyle objet that fits anywhere near you. 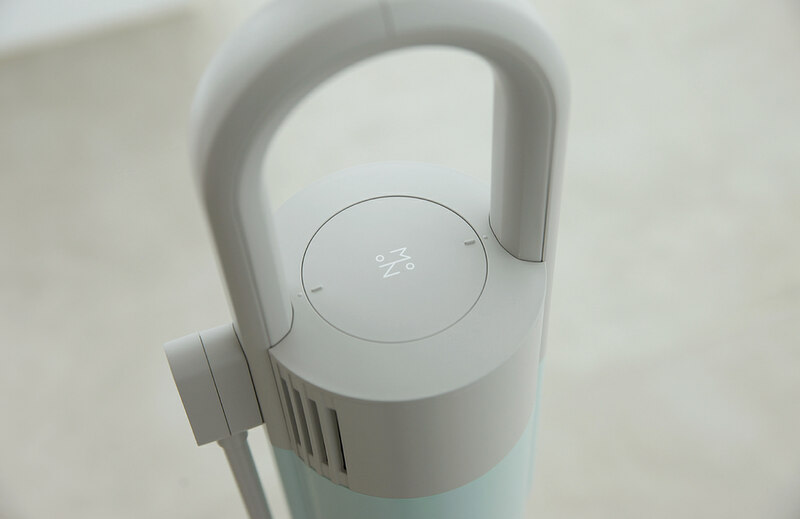 Obicuum keeps 100% of charging by simply putting on magnetic self-standing cradle and automatic detachable charging system. 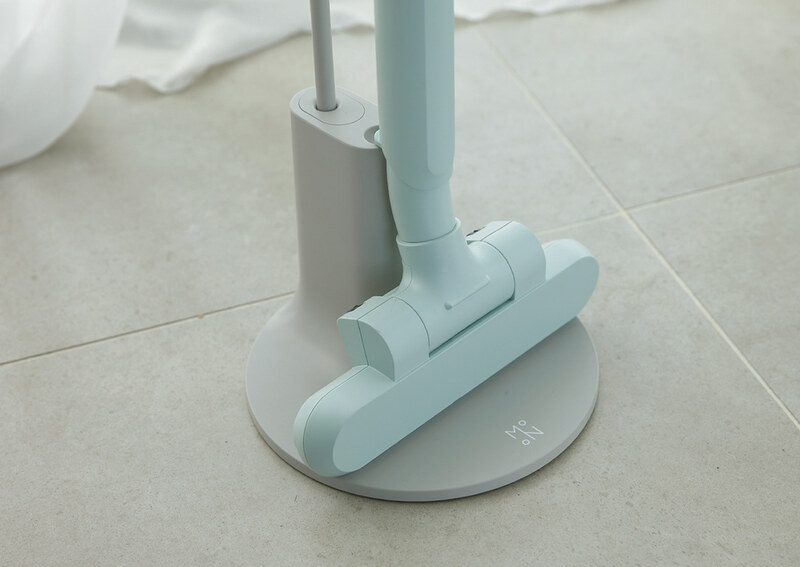 OBICUUM cleans up Carpet, bedding, and furniture. 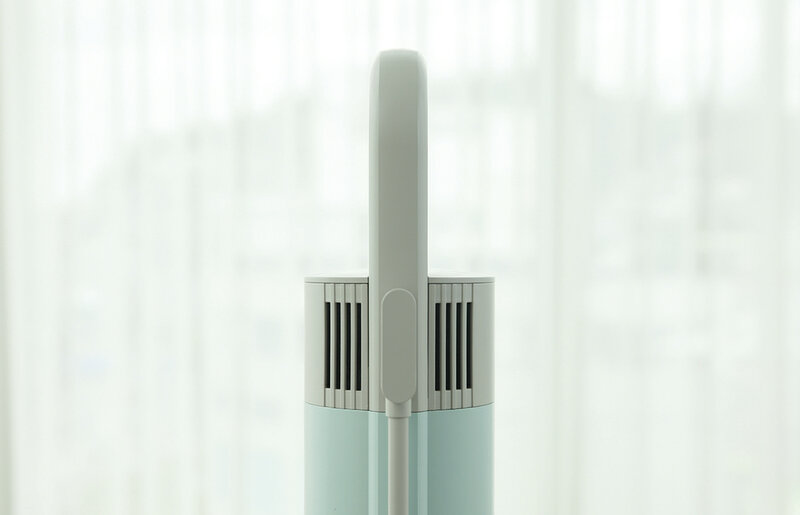 Also cleans dust from out-of-hand and anti-scratching home electronics easily and efficiently. 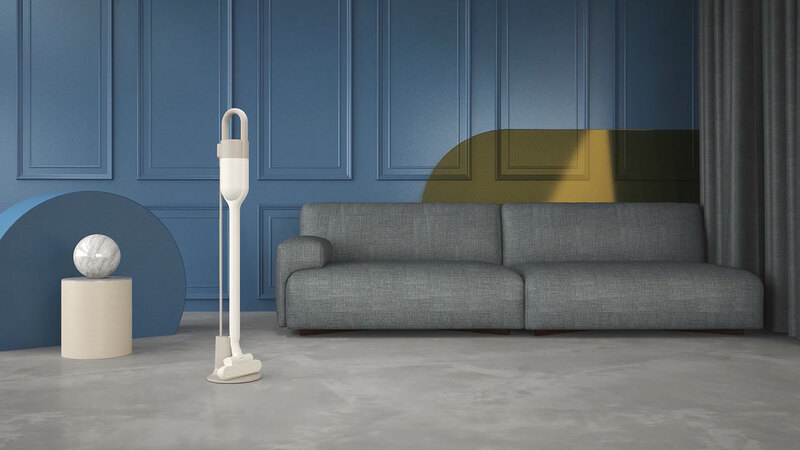 You value sensitively home electronics for your life-style, now here's OBICUUM. 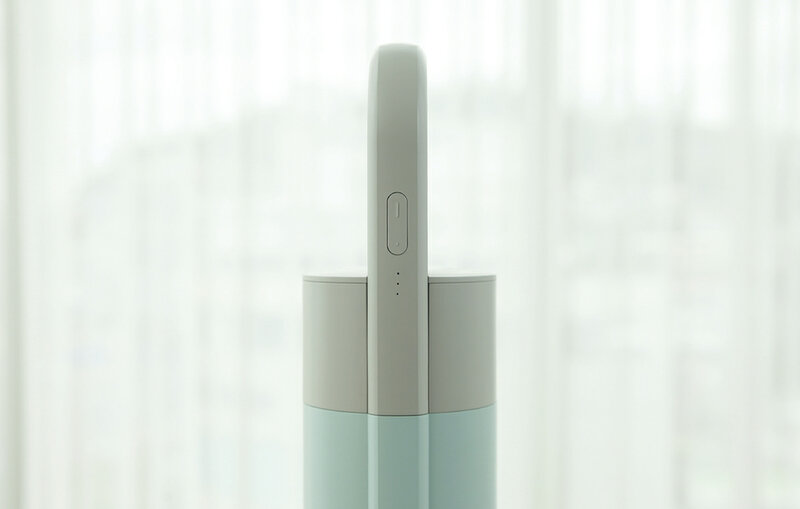 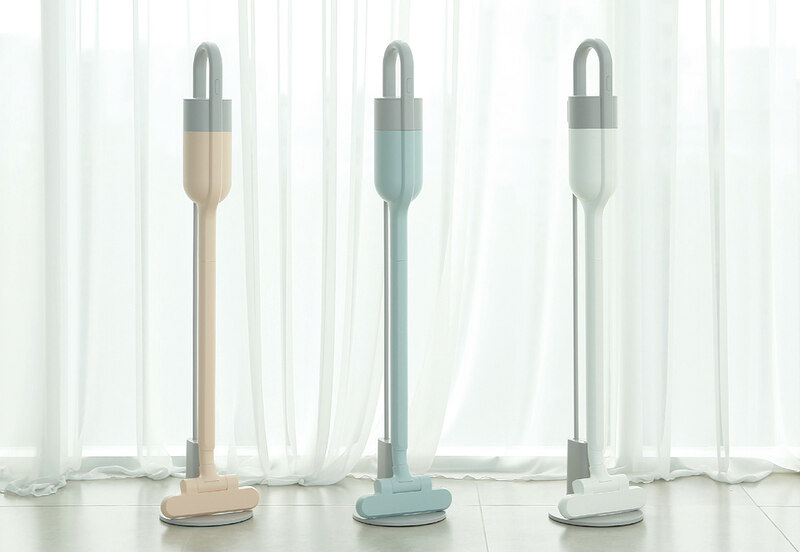 The interior design three colours vacuum cleaner becomes an life-style object that fits anywhere near you.